These top-quality T-shirts are made from a blend of 50% polyester and 50% cotton. 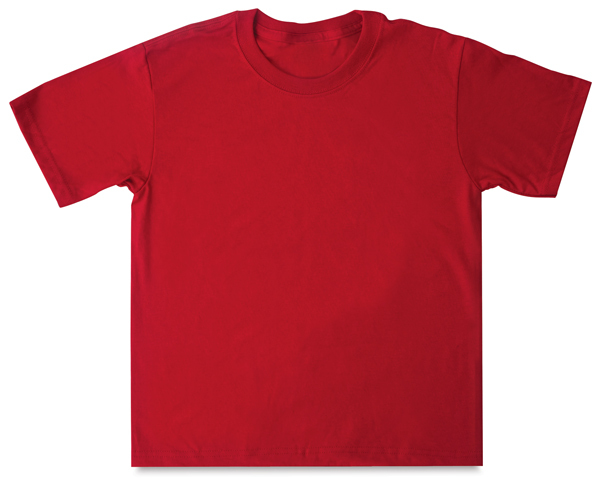 They come in a range of colors, in both Adult and Youth sizes. ® Fruit of the Loom is a registered trademark.